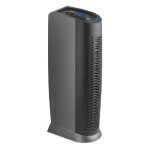 Amazon Today Gold box deal is Up to 48% off Hoover Air Purifiers with HEPA and TiO2 Technology. Experience Clean Air At Home. Indoor air pollution is one of today’s top five environmental health risks according to the US Environmental Protection Agency, and chronic allergies to dusts and pollens are on the rise. While most home purifiers use UV technology to clean the air, Hoover boosts the UV potency with a Titanium Dioxide (Ti02) coated screen. 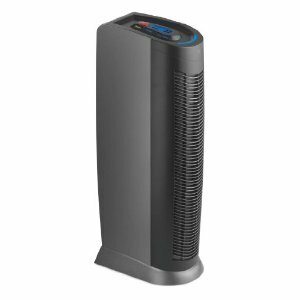 With a Hoover Air Purifier, you’re putting the best technologies to work with the Ti02 difference to help remove 99.9% of airborne contaminants in a sleek package that blends beautifully with your decor.